Amazon keeps giving me every impression that they hate selling DVDs at anything other than sale prices. 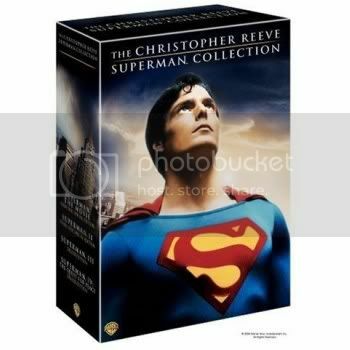 They’re now having a Boxed Set Blowout Sale with up to 60% off movie and TV DVD boxed sets. As usual, I’ve gone through the sale catalog and have cherry-picked the best, geeky selections for you. No need to thank me: you know how nimble and dextrous my fingers are. Cherry-picking really gives them a chance to shine. Check out the Boxed Set Blowout Sale for yourself.